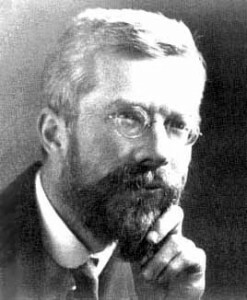 We still thank you for your work R.A. Fisher! Well put Mathematica Documentation. Well put.